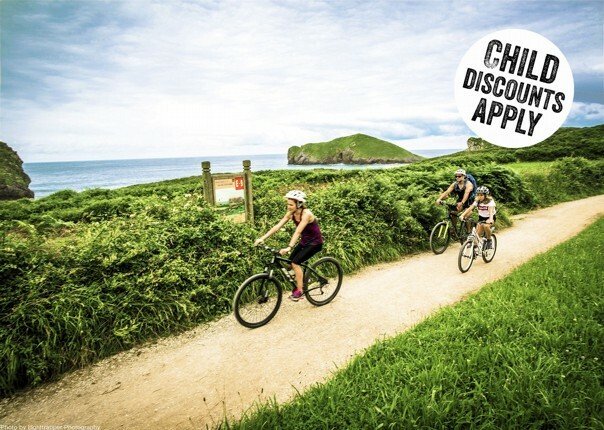 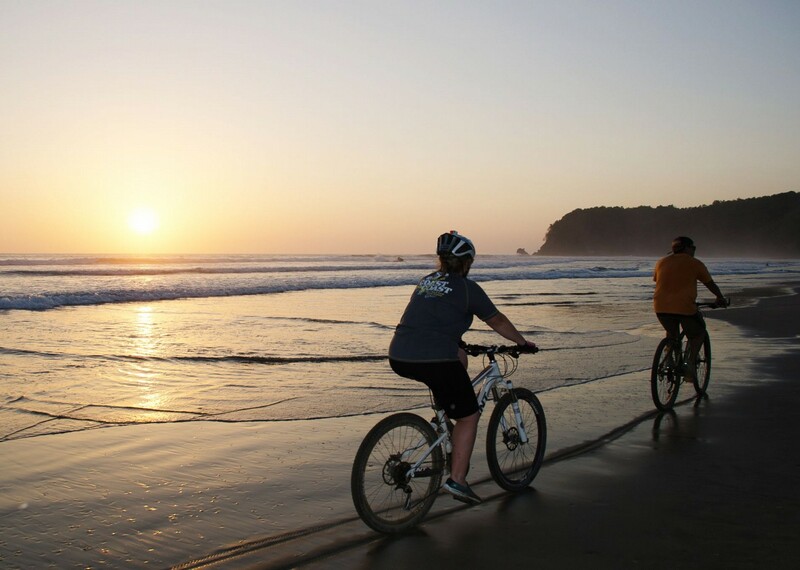 With an incredible abundance of wildlife, stunning scenery and quiet trails, Costa Rica makes the perfect destination for an exciting family cycling holiday. 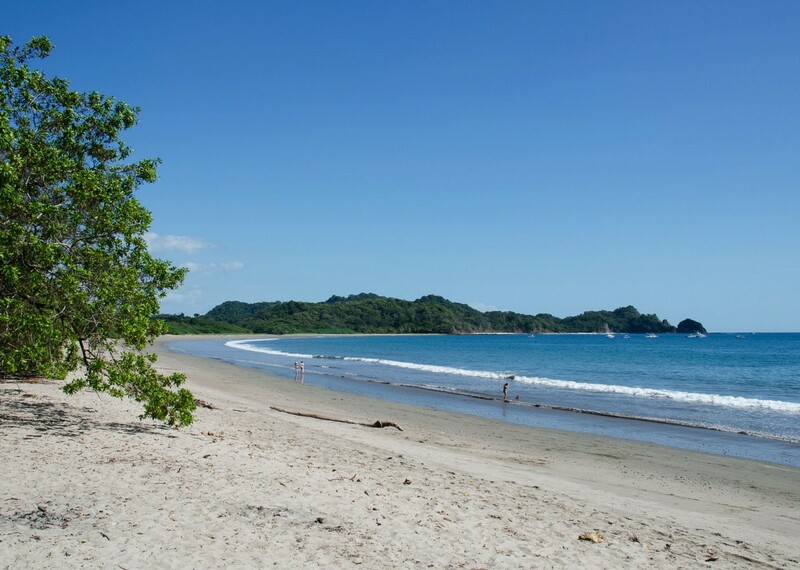 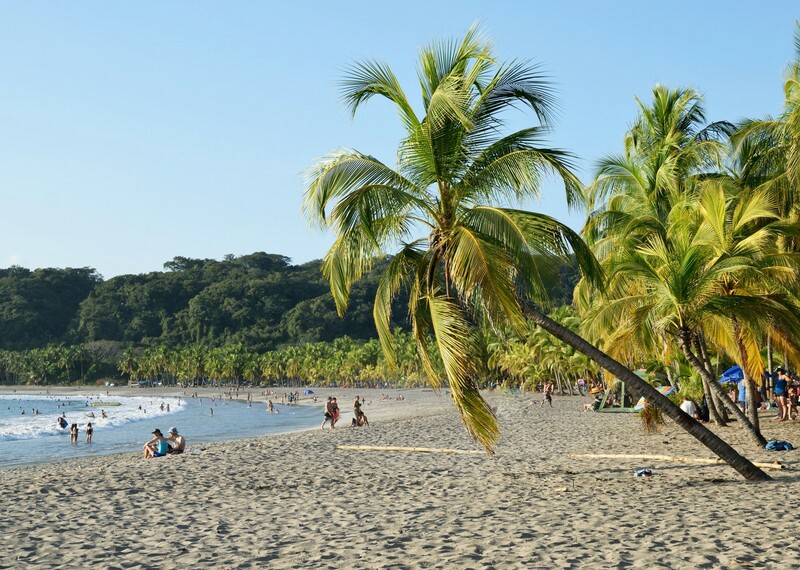 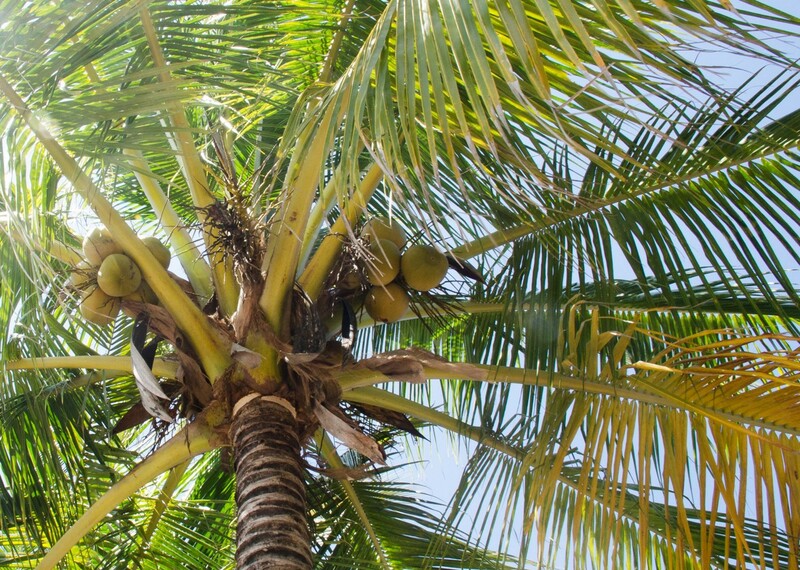 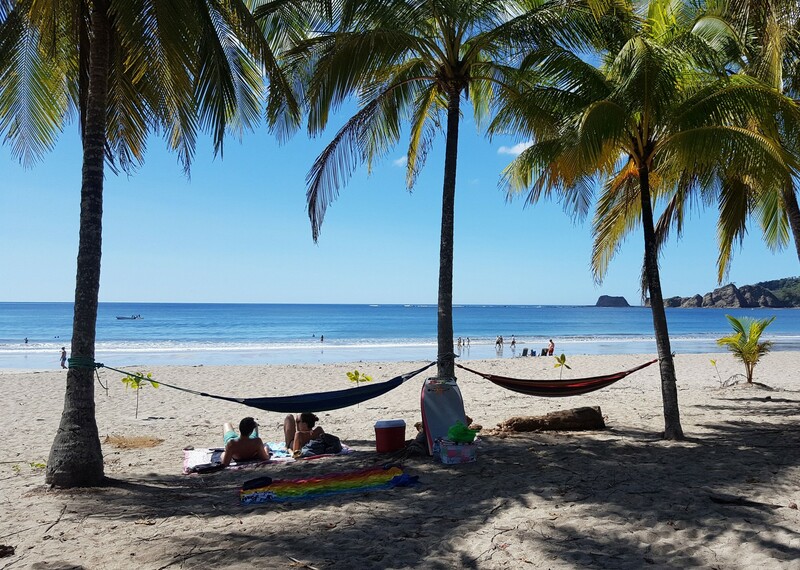 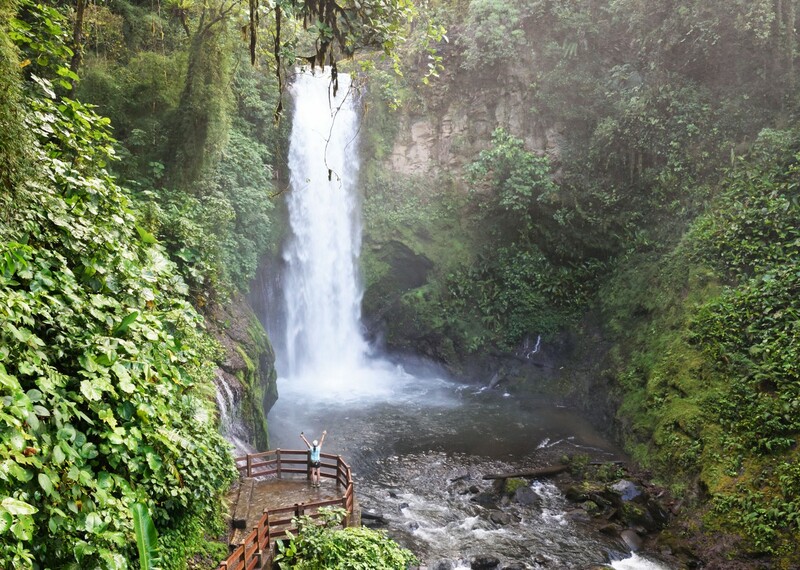 Costa Rica's mix of beautiful coastline, rainforest and lofty volcanic peaks give it a diversity which is hard to match anywhere in the world and this holiday gives you the chance to experience all of the best bits for yourself. 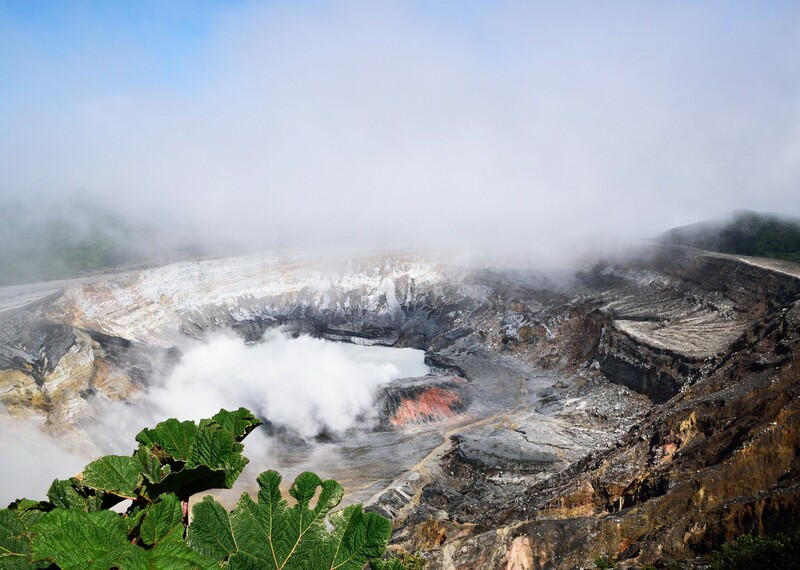 Our trip starts with a visit to the edge of Volcan Irazu's crater from where, on a clear day, you can see the Pacific Ocean in one direction and the Atlantic in the other. 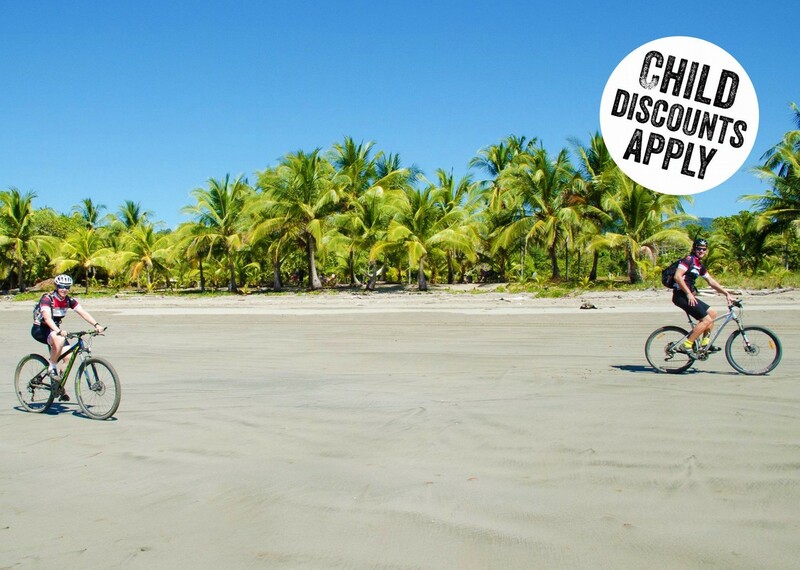 From here we jump on our bikes to see who will be the first to spot a capuchin monkey or tapir as we cycle though the Trapanti National Park. 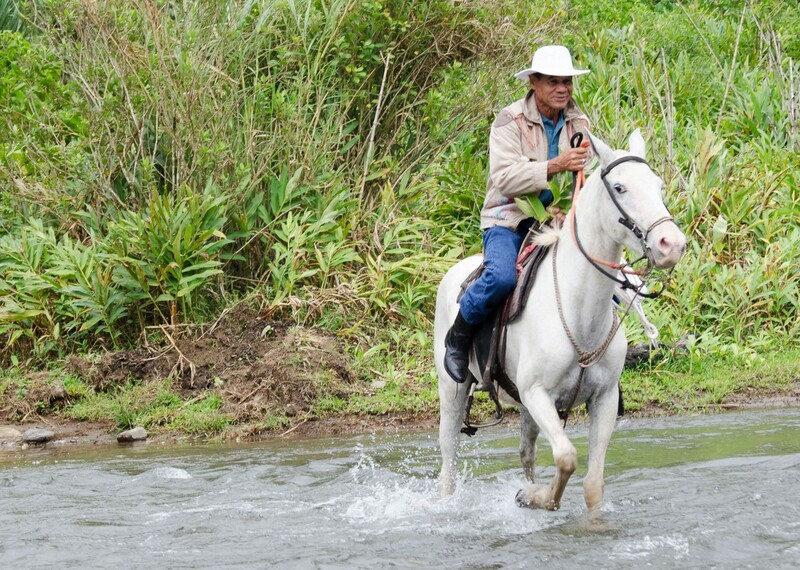 As the forest thins out and makes way to sugar and coffee plantations we reach Pacuare River where we can swap our pedals for paddles to enjoy some whitewater rafting. 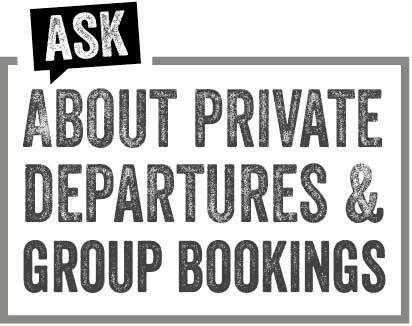 Our expert guides are on hand to ensure everything is both safe and fun for everyone. 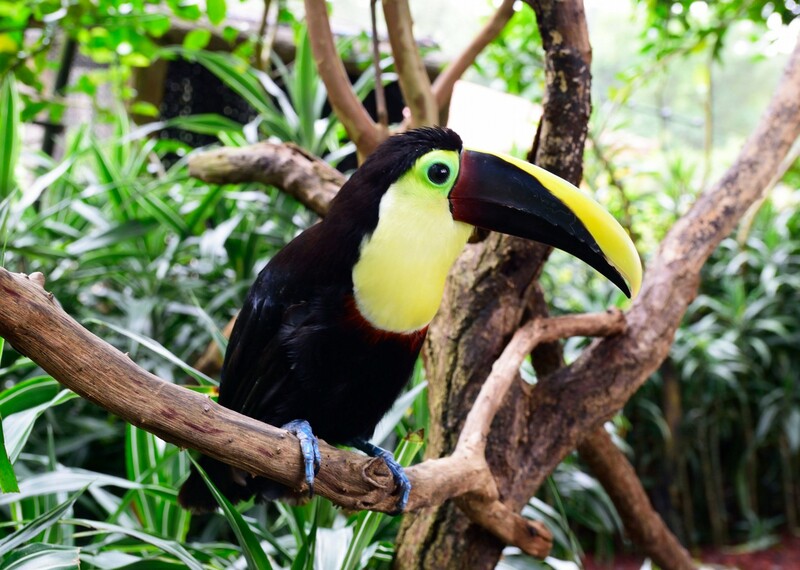 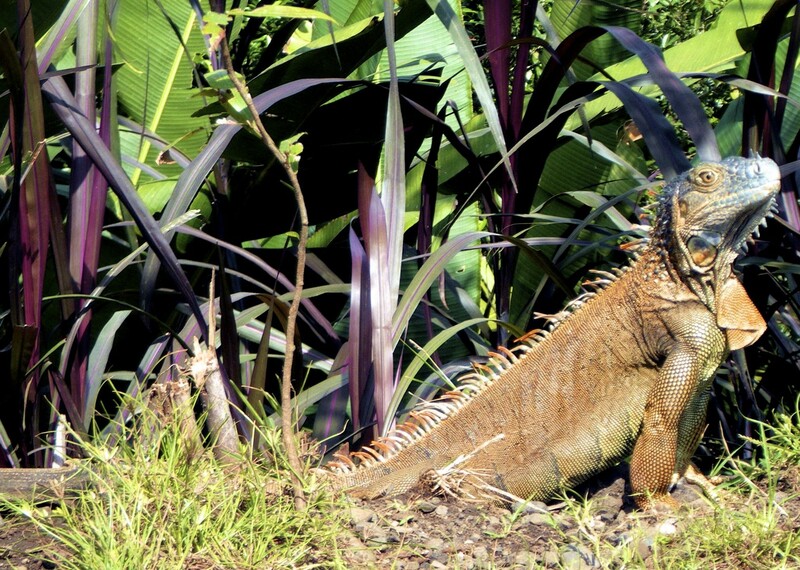 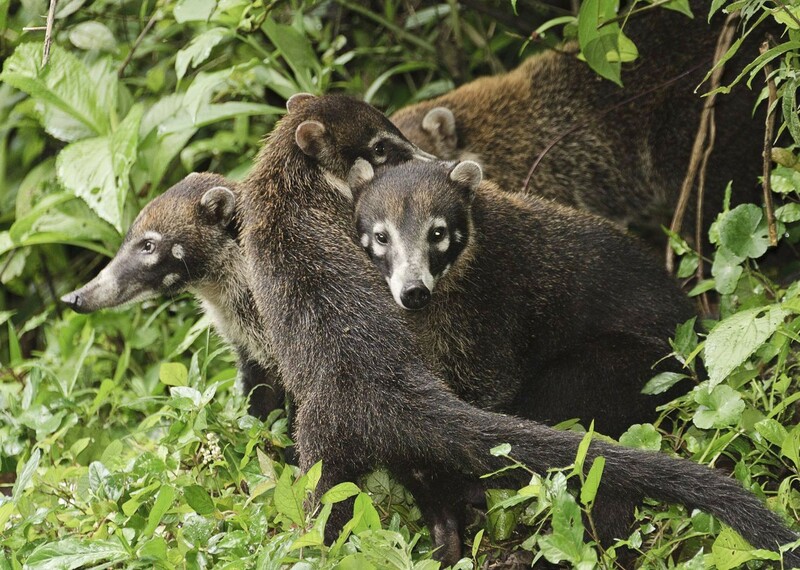 This is also an excellent opportunity to observe more of Costa Rica's indigenous wildlife with several species of monkey, hundreds of varieties of birds and even jaguars! 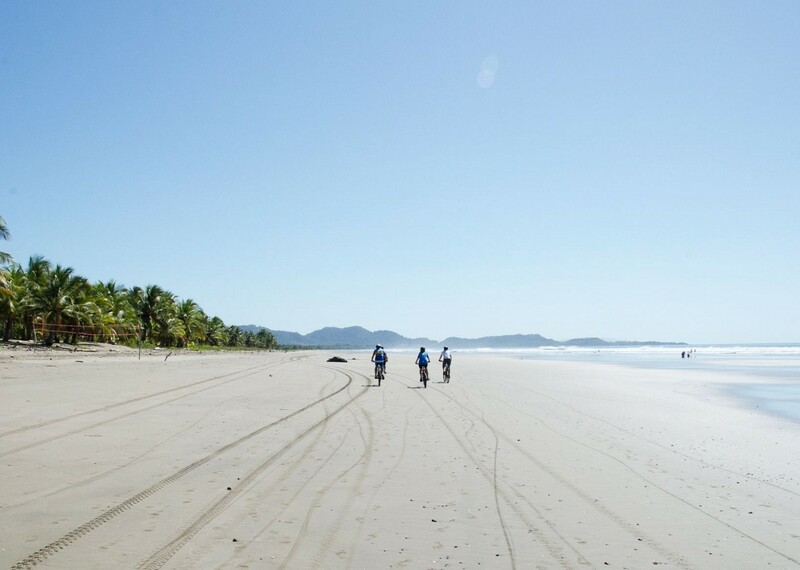 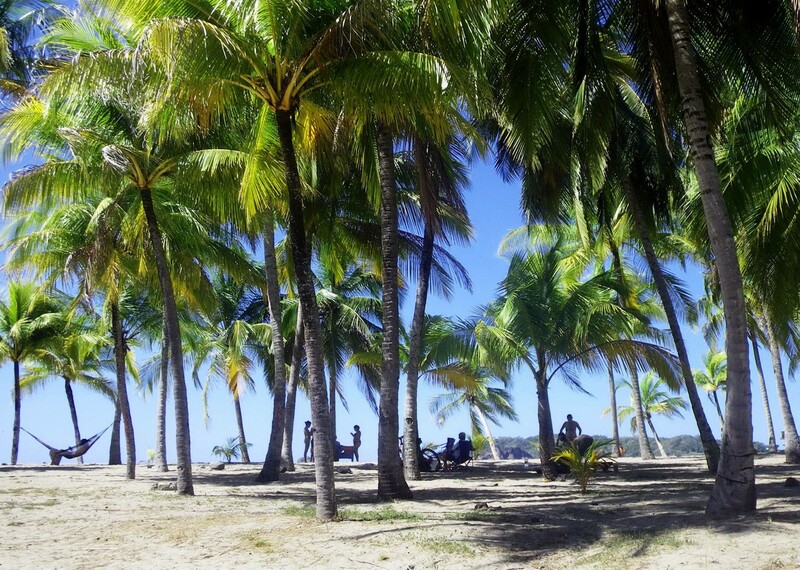 We also get the chance to see another side of the country with a visit to a local school and farm before our journey takes us on to the Pacific coast and the spectacular beaches of Samara, a great place to try out some of the watersports or just relax after a rewarding week. 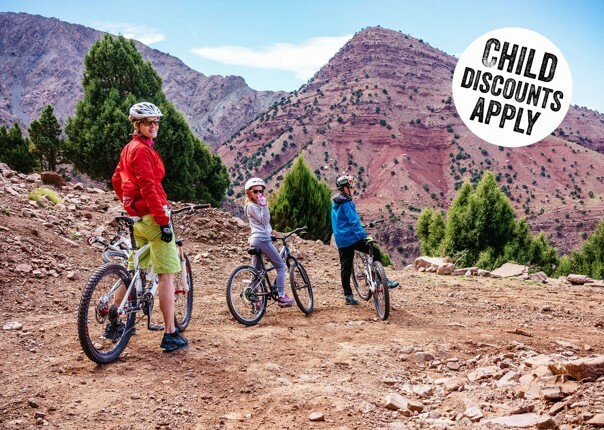 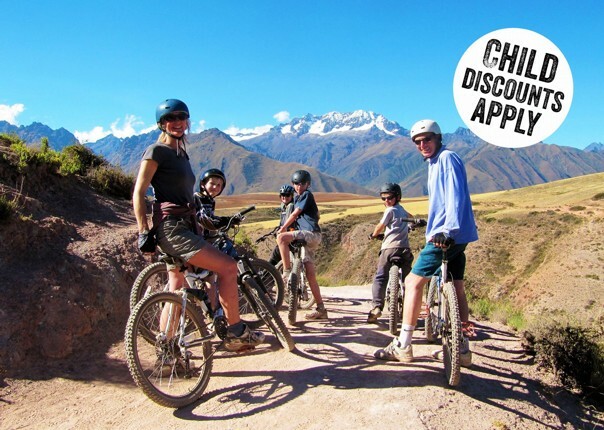 If one of our standard dates doesn't suit you, or you want something especially for your family, contact us and we can help put together the perfect trip for you in what has to be the one of the best destinations for a family adventure anywhere in the world. 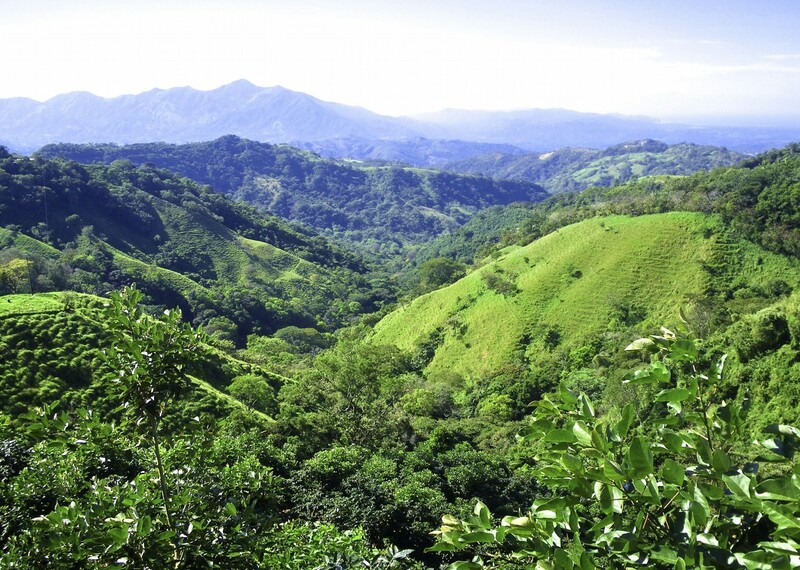 You will go from volcano craters with views of both Pacific and Atlantic Oceans, through national parks with a chance to spot capuchin monkey and tapir, and enjoy some white-water rafting in this beautiful, wildlife-rich part of Central America.